particles (much more durable than silica sand) result in high slip resistance as well as excellent durability in our anti-slip tapes. On stairs, we recommend you have a a 2″ wide anti-slip tape contrasting color strip no more than one inch from the nose of each stair tread. 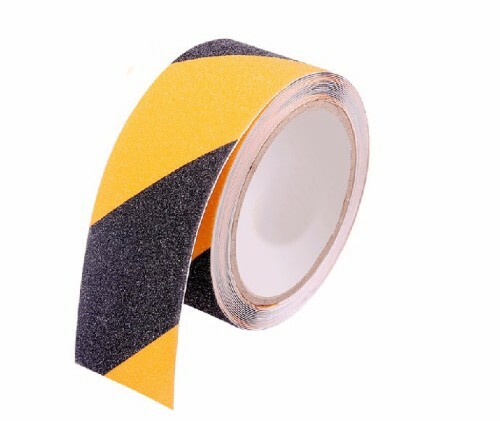 Do you buy Floor Marking Tape ? 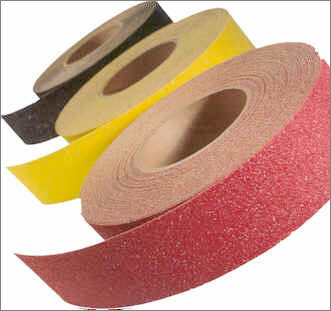 Try SUPERSTRIPE Heavy Duty Floor Marking Tape Only from Indigo Call 01268 768 768 Now.